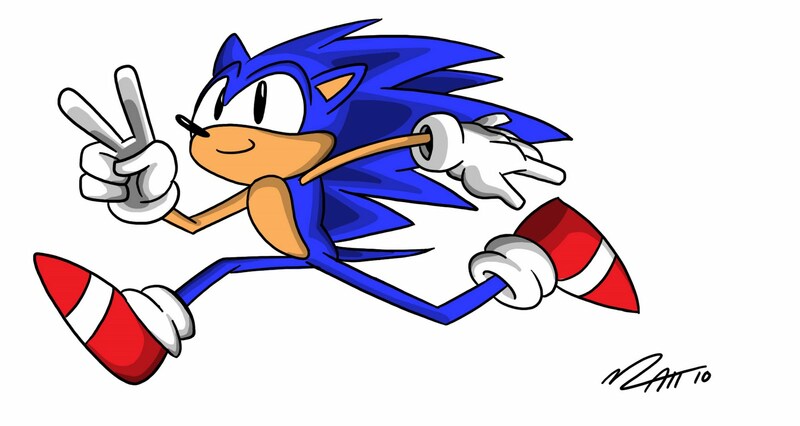 Yes, of course Sonic – Matt Downs Draws! 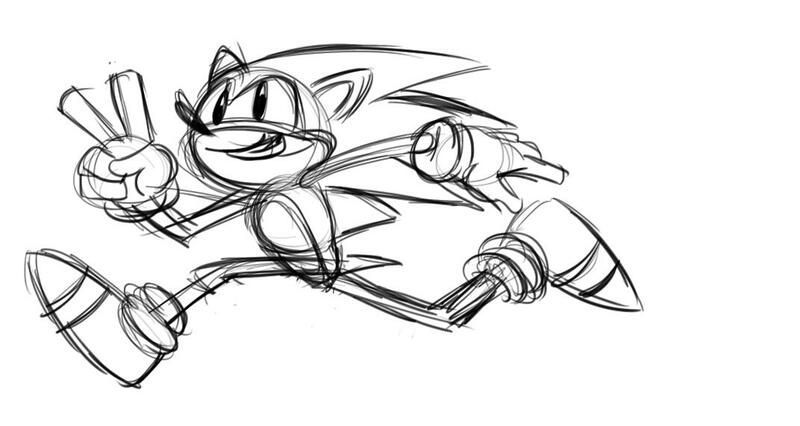 When I was growing up with his first Sega games, he was in his classic design. Simple black eyes, and a practical proportion of his trademark spines. I started collecting Sonic Comics from the very beginning in 1993 and was blown away by other Sonic renditions by artists like Scott Shaw!, Manny Galan, Sam Maxwell, Jon Gray, and my personal favorite Patrick Spaziante. When Sega wanted to revamp him in 1998, Sonic took what I think was a turn for the worse. He looked meaner, stingy, and malicious with his new slicked spines, green eyes, and smirk. Here’s to a classic video game character when he was in his prime (1990 – 1995). AWESOME MATT!!!!!!!!!!!!!! !i realy agree with you on the style change.